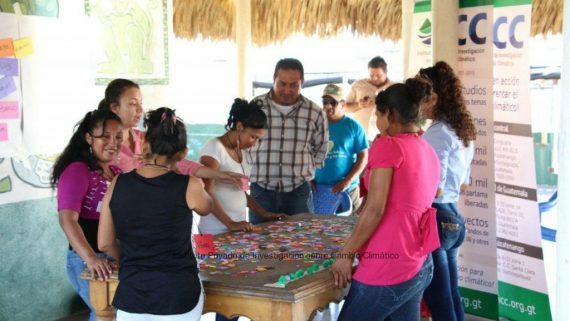 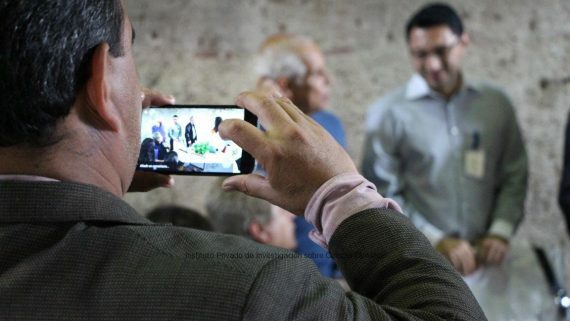 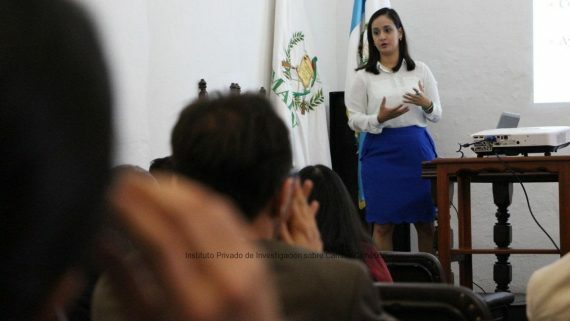 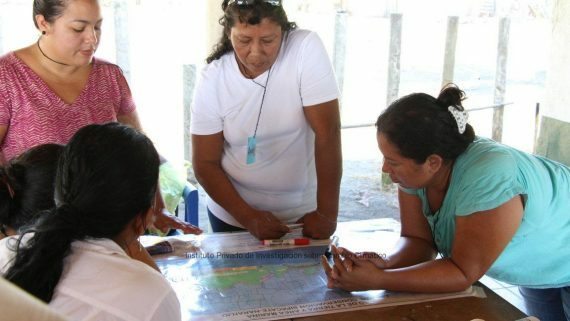 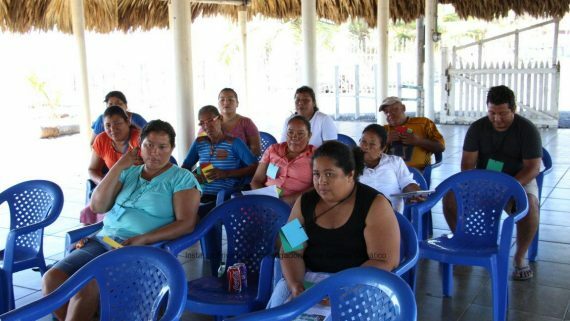 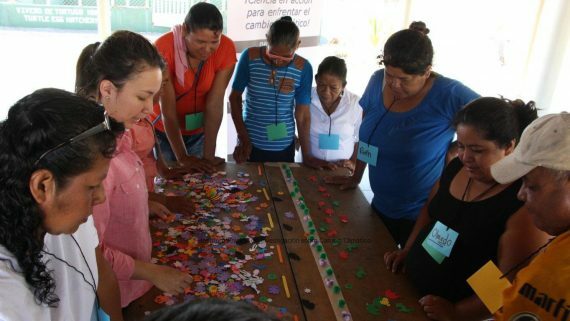 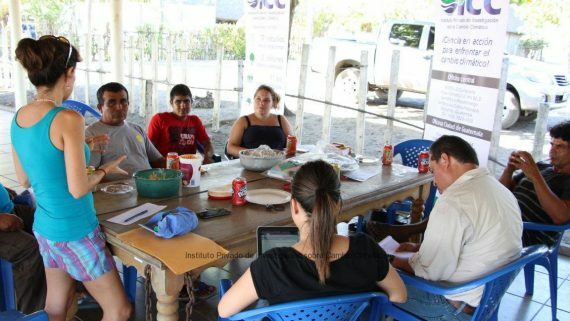 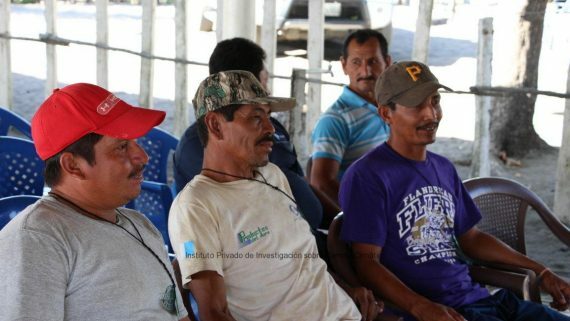 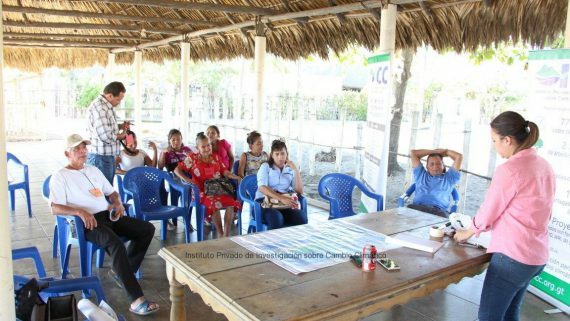 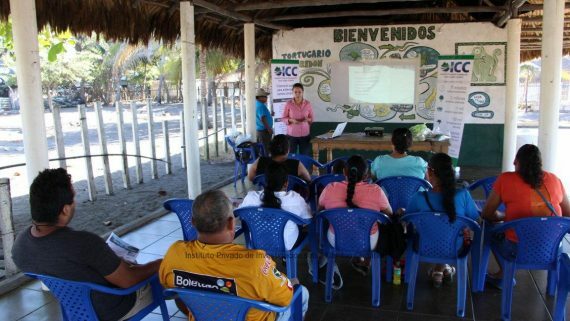 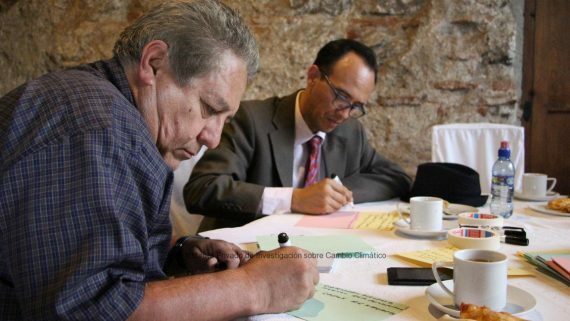 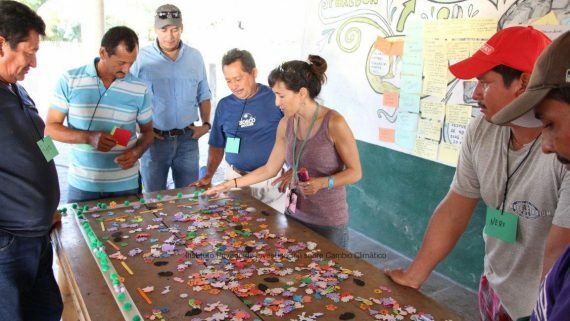 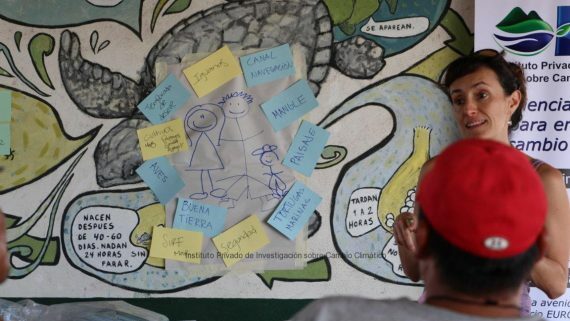 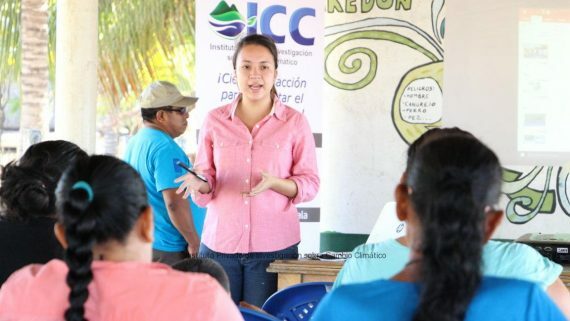 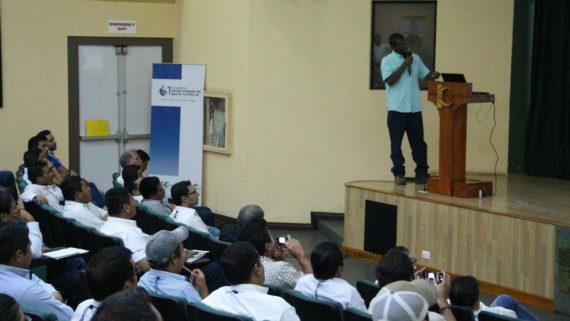 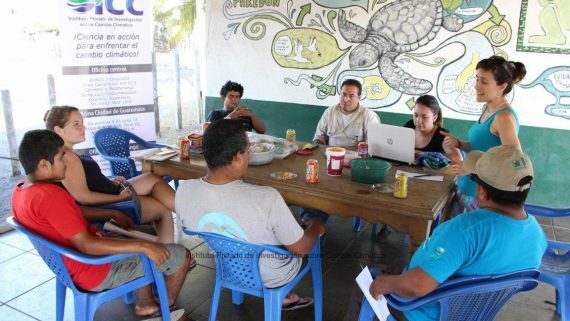 Representatives from the Private Institute for Climate Change Research -ICC-, delivered a series of materials to eight communities from Nueva Concepción, Escuintla, with the results of the community resilience study performed in the area between 2014 and 2016. 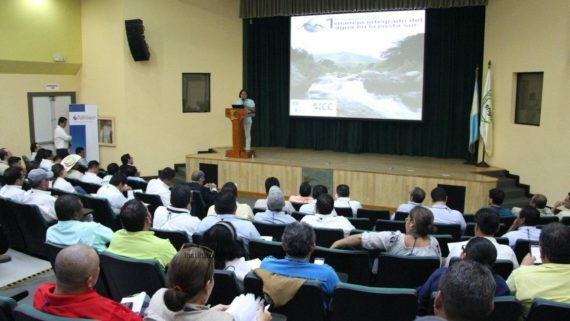 The study “Community resilience assessment to flood and drought events in the Coyolate basin” started in 2014 and was researched about the floods and droughts in the area. 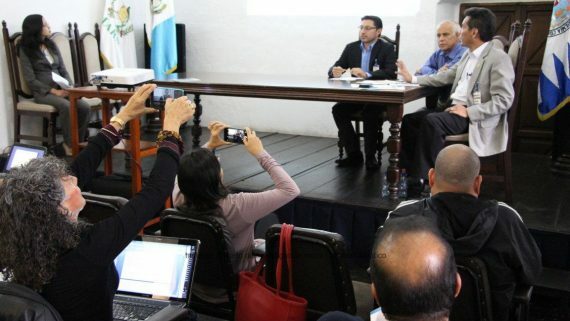 The investigation was performed by the professionals Ph.D. Elcy Corrales Roa from the Pontificia Universidad Javeriana de Bogota, Colombia; Ph.D. Ezequiel Araoz from the Universidad Nacional de Tucuman, Argentina; doctoral candidate Luis Blacutt from the Universidad Mayor de San Andres, Bolivia and M.A. 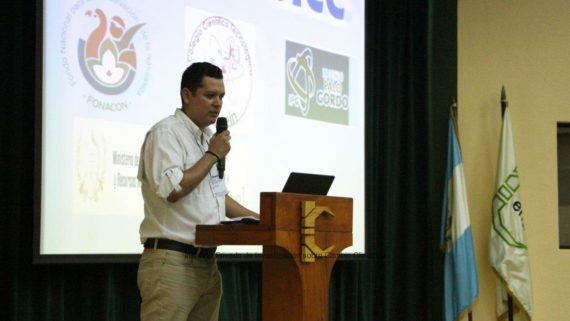 Pablo Yax Lopez from the ICC. 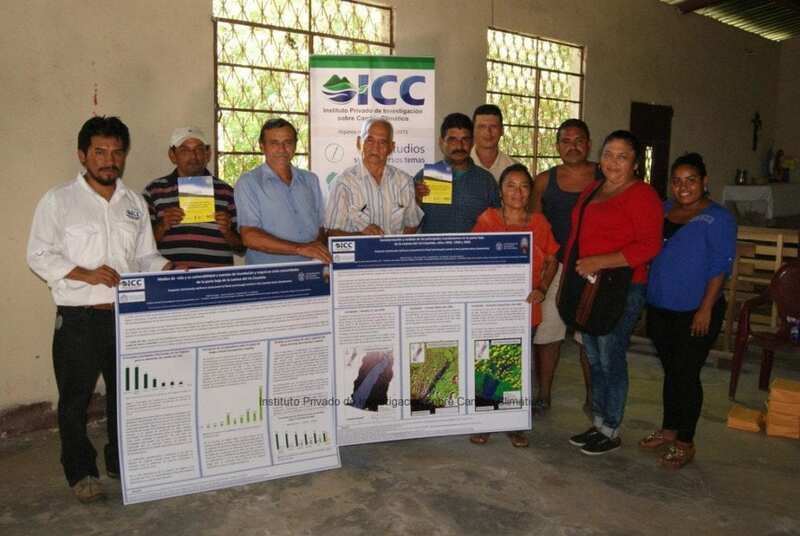 Poster with the analysis of the floods in 1949, 1998 and 2005. 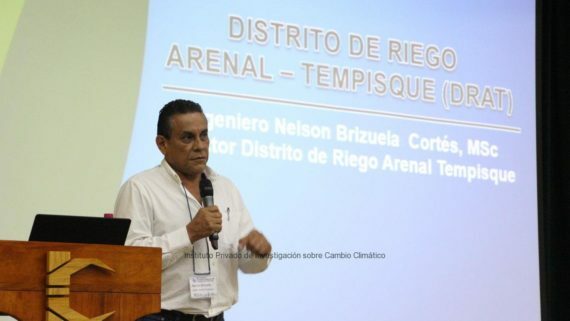 Timeline from 1901 to 2015 detailing the floods, droughts, and socio-political events relevant to the area. 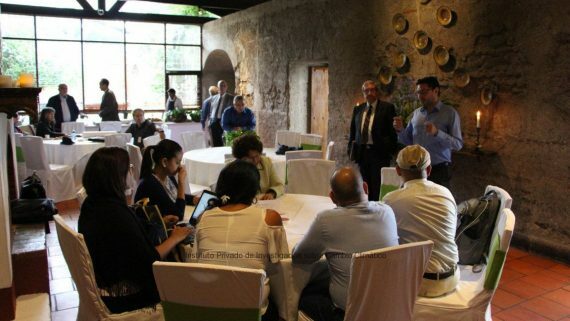 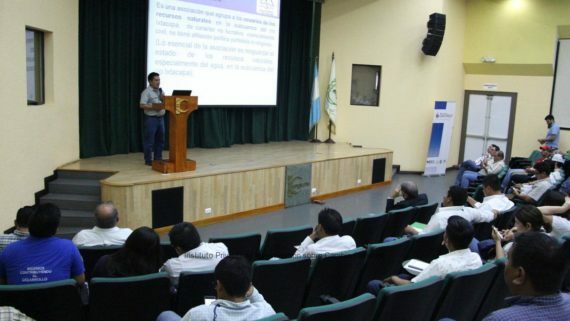 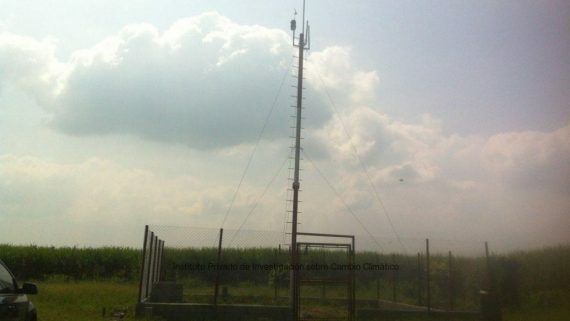 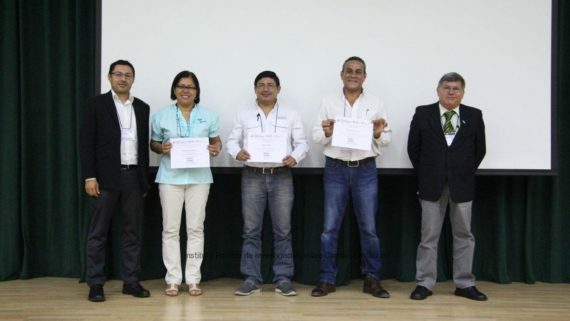 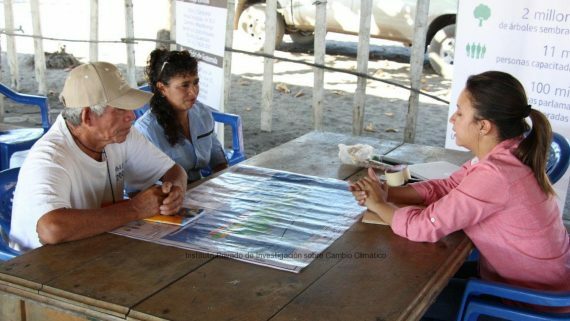 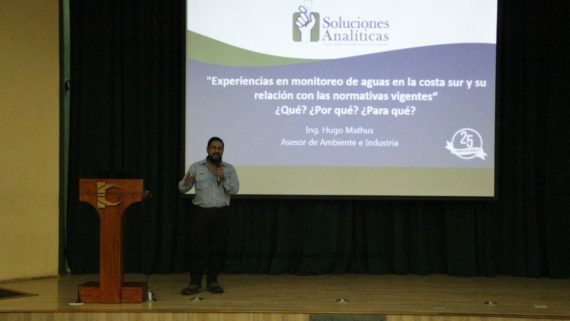 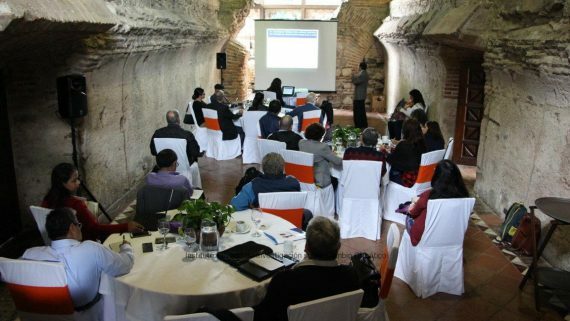 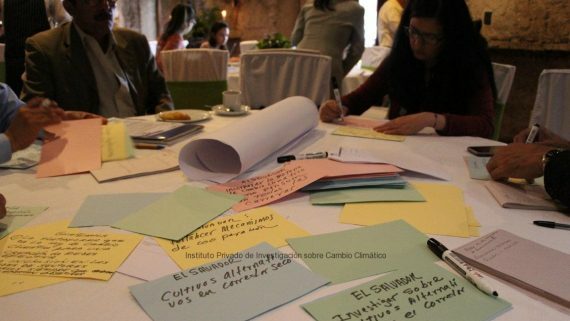 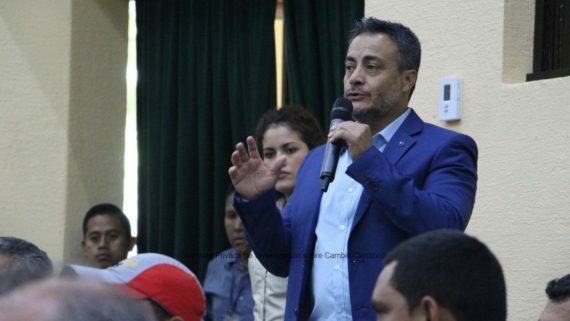 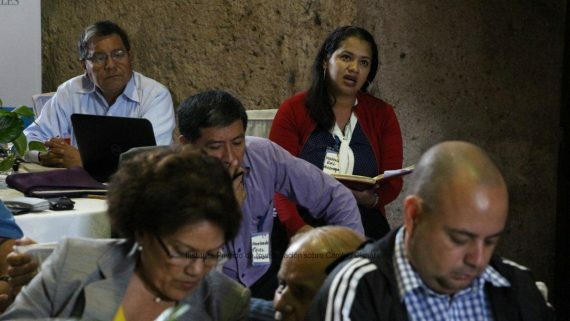 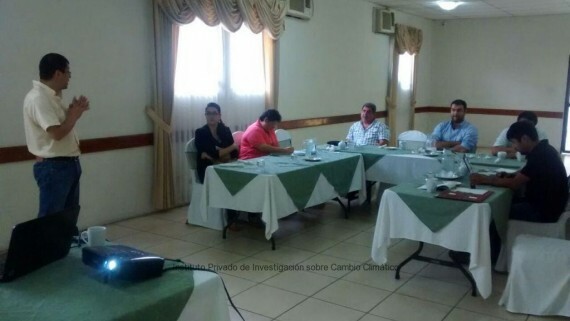 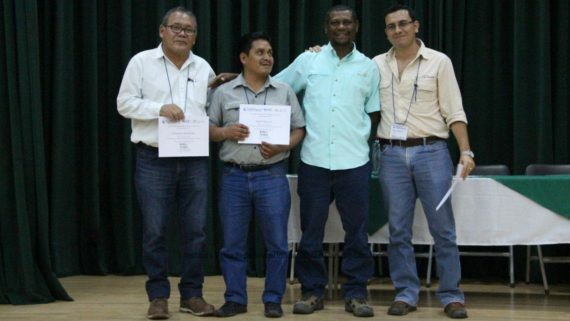 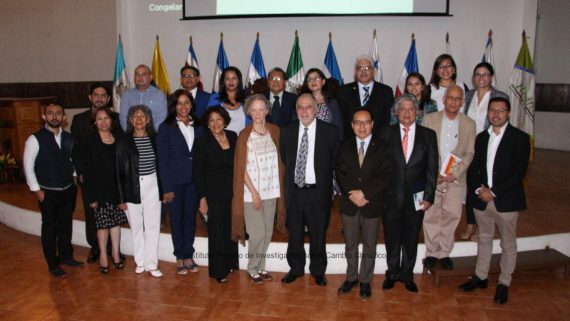 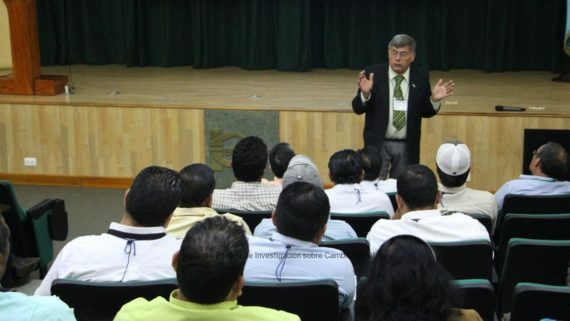 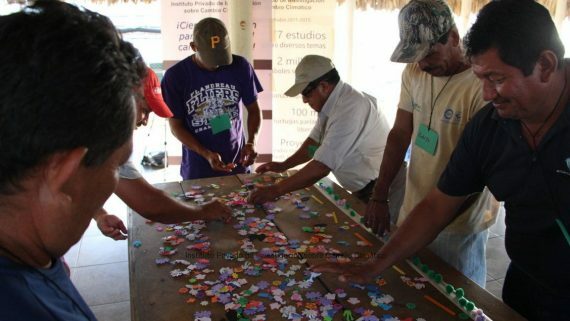 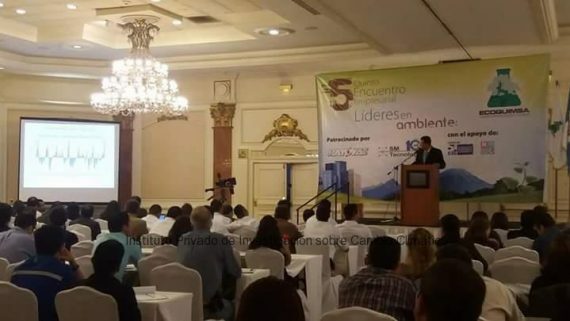 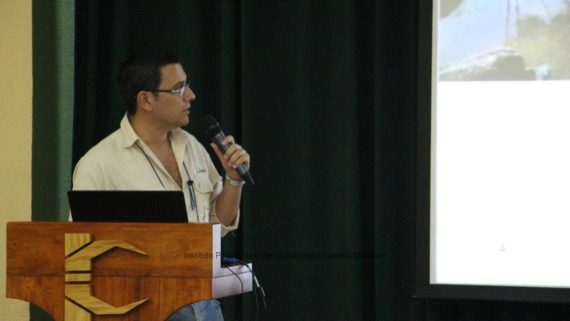 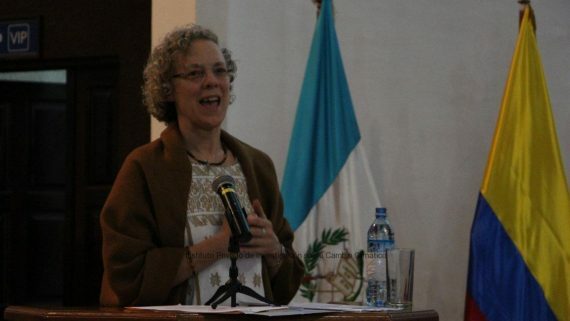 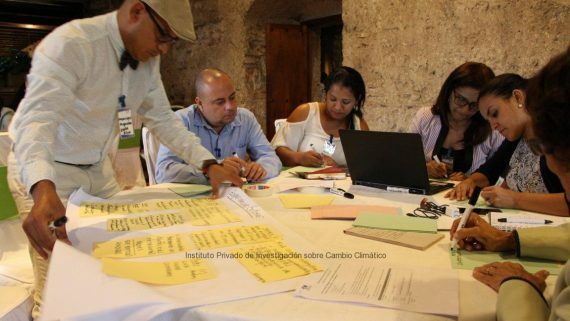 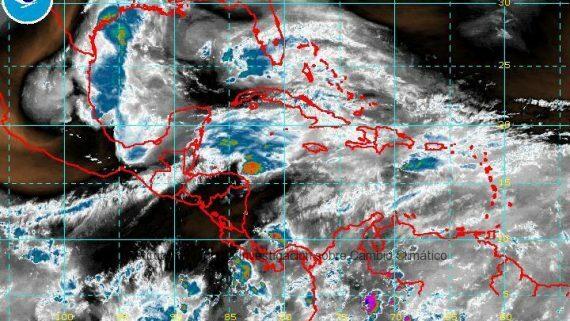 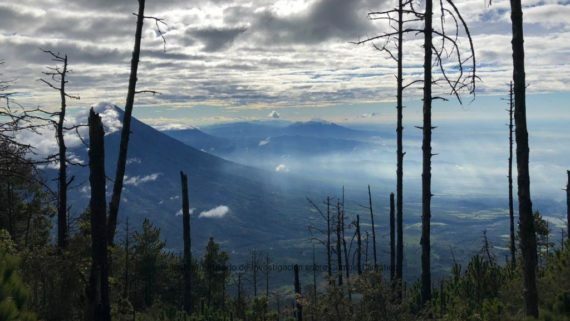 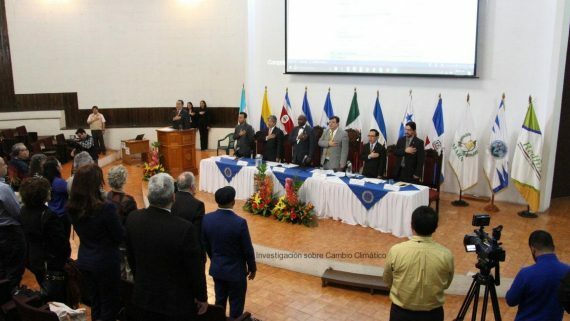 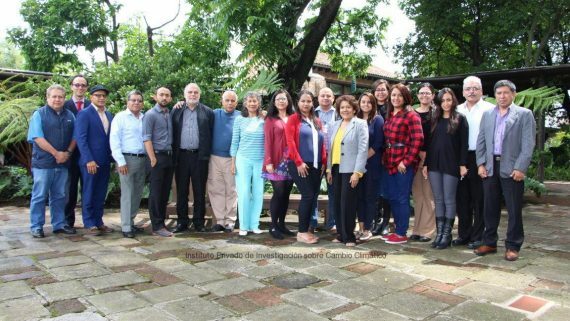 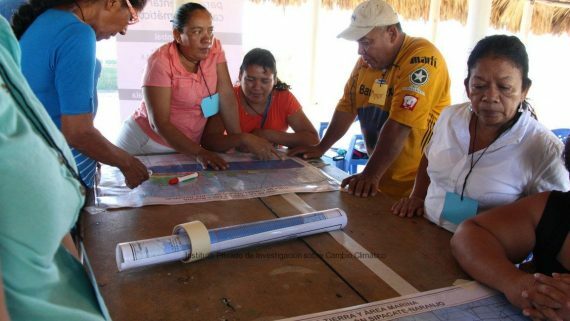 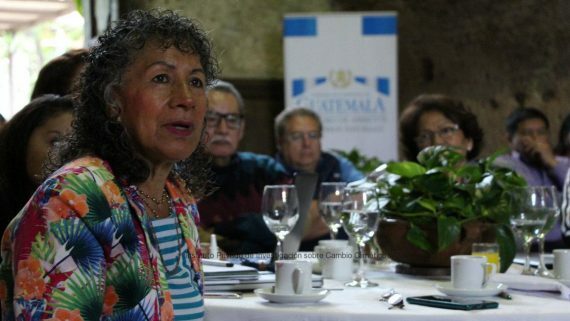 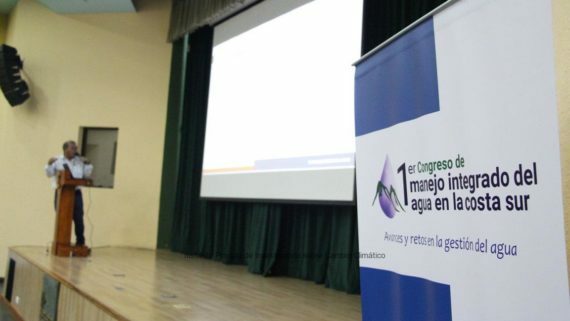 The project “Community resilience assessment to flood and drought events in the Coyolate basin” was carried out with the aid of a grant from the Inter American Institute for Global Change Research -IAI-.